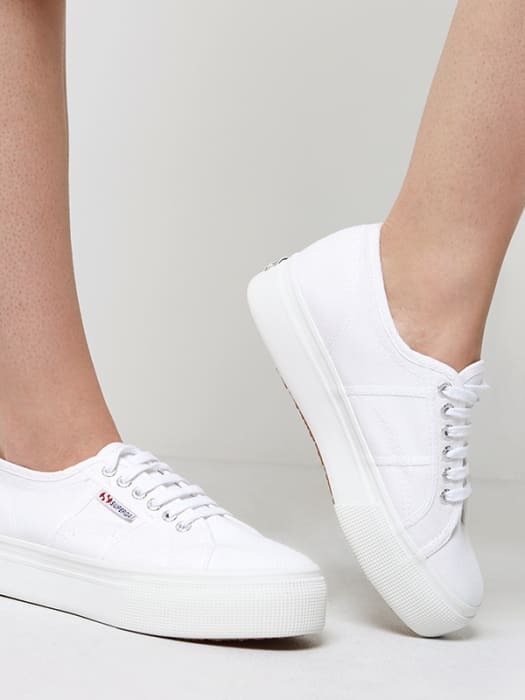 Step straight into new season with these white Superga Platform Trainers, a radical redesign of the brand’s iconic silhouette. 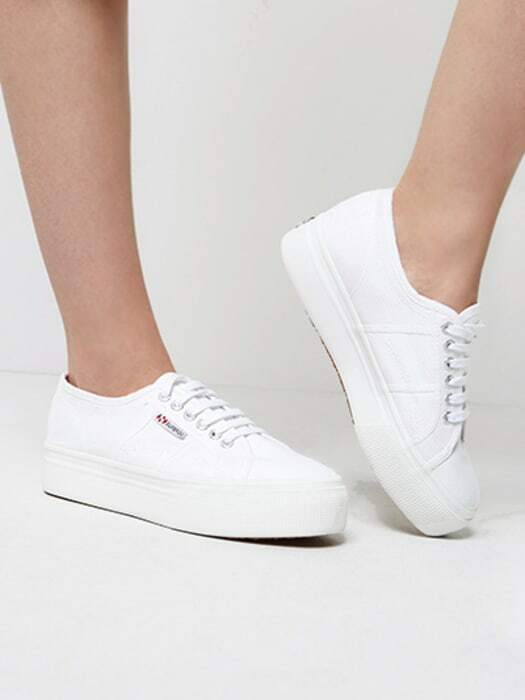 Made from pure cotton upper, and characterised by a super-chunky rubber sole, these sky-high stunners will see you right through summer in style. 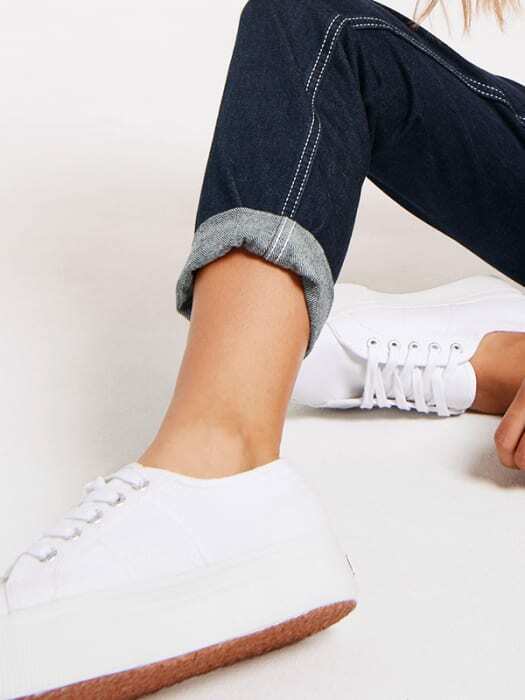 Pair them with one of our easy-breezy T-shirt Dresses for the ultimate in casj-cool.